Many of you have been clamouring for this section, as some of my recipes do require more time and effort than is generally available. So here is a list of dishes that you can whip up in under half an hour – I promise! 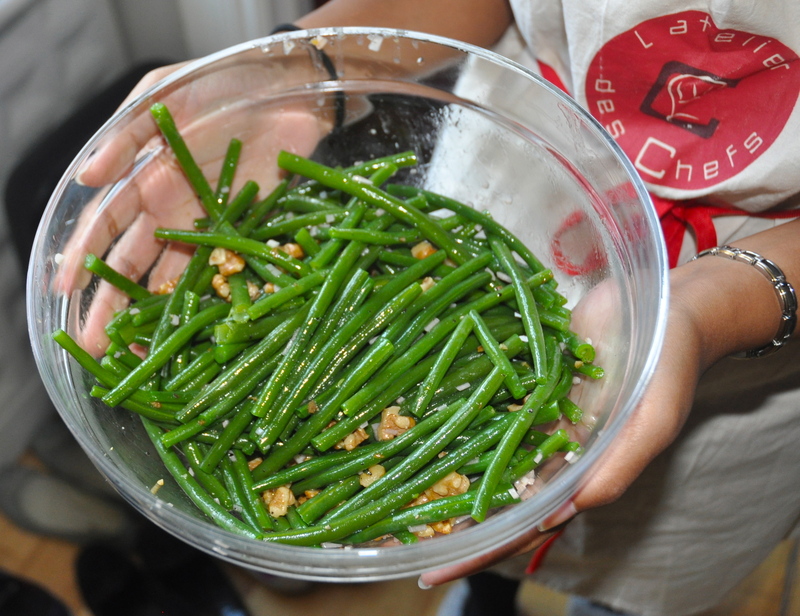 Green beans in walnut oil – quick, easy and delicious!